Does using the body shop that your auto insurance company recommends, speed up the auto body repair process? When our cars and trucks are out of service due to repairs, we ALL want our cars back pronto, ASAP, right now! So we are always looking for ways to get them back sooner for the repair shop. So in the case of auto body repair, wouldn’t it be faster to just use the shop that the insurance company recommends? Believe it or not, this is not a simple yes or no answer due to a few variables that I will explain further here. But first a little background on what an insurance company preferred shop is, and why they recommend certain body shops to their customers. 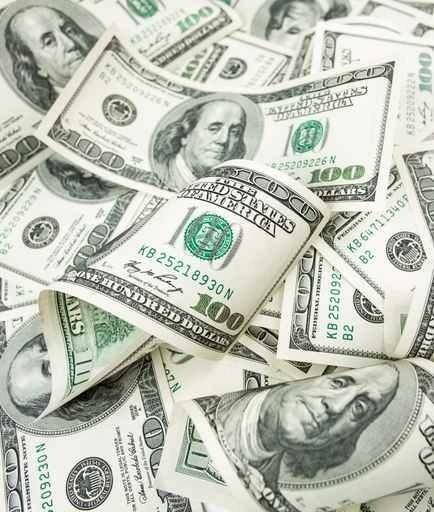 Every insurance company pays out thousands of claims each and every day. As a result they work with almost every auto body shop in the country. Because the insurance business pays out on claims, they are always looking fro any way possible to service the customer and save money. Insurance companies in the 1990’s came up with a cost cutting measure called the Direct Repair Program or DRP. With the DRP program insurance companies approached each of the top producing shops in the area and offered to cut a deal. The deal is that if the shop agreed to certain conditions, the Insurance company would send a large portion of the volume to that shop. Some of these concessions included significantly reduced labor rates ($36 an hour in some markets as opposed to $75-$90 and hour that shops usually charge). Another concession is the mark up on parts, the amount of labor charged for certain procedures, and what type of parts the shop can use. For example, a body shop that fixes a dent in your door might prefer to paint the whole door. The insurance company may only cover the blending of paint so the shop has to blend the new paint into the old paint on the door to cut down on labor and materials. Despite the many concessions that shops gave up, they got more and more work in return. In fact in many cases they were rewarded for their quick turn around times. Every day that you are without your car (if you have rental car coverage in your policy) you are costing your Insurance company money. They want your car back to you just as fast as you do, trust me. In the industry this is called “keys to keys” or “Cycle time”. Auto body repair shops that were the most efficient got more cars and thus made up any difference in volume. Competition among local body shops on the same DRP program (there are often several area body shops with the same DRP program with the same Insurance companies) forced shops to get more efficient and faster. So in a way, the answer is YES, most DRP shops have the fastest turn around times in the area, and therefore they might be able to fix your car faster than a non- DRP shop. It does not necessarily have to be your insurance companies DRP shop though. For example if you have State Farm and the body shop you want to use is a DRP shop with Geico, Nationwide and several others, the odds are in your favor that this is a quality and fast auto body shop. One thing that even the best shops in America have no control over is parts availability. I just got my Ford F150 fixed; the rear end went up in it. While not an auto body repair, I was without my truck fro a whole week. There were no rear ends around, not even in junkyards that could have shipped to my shop any faster. The reason for this at the moment is because of the really harsh winter we had caused a lot of accidents and a lot of mechanical failures. So right now parts delays are being experienced in most markets. Any body shop from say Colorado to the East Coast might have significant parts delays this year and it wont matter how fast their cycle times are. 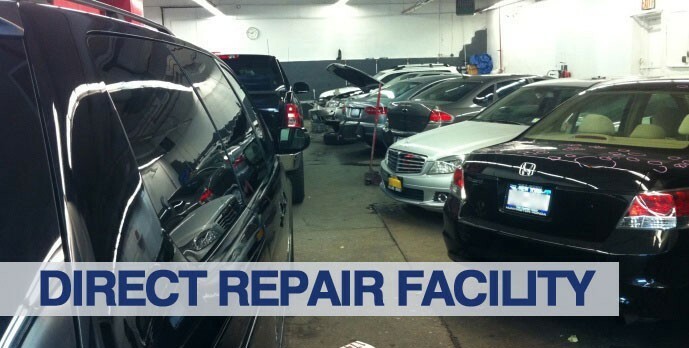 Dealership body shops can sometimes be a good choice if you are looking for a quick turn repair. The reason is they can sometimes get parts a little faster and it cuts down on one middle man- The parts supply house. But we are only talking a day or two of savings at best. Even the fastest body shop on earth will need payment in full before they release your vehicle and in some cases before they even begin to work on it. Some insurance carriers are faster than others. Sometimes by using the Insurance company recommended DRP repair shop can get the work started faster because they might agree to the estimate quicker and authorize the repair sooner. So you could pick up a few days right there from using the DRP shop, especially since all the recommended processes are in place and there is usually a working relationship with the local Insurance adjusters for your insurance company. In fact that adjuster might be onsite the same time you bring the car in. Where you run into problems is in a supplement. Let’s say that your shop writes an estimate and the insurance company agrees to it. Then somewhere in the repair, the shop finds additional damage as a result of the accident and only seen after a complete teardown. You could loose a few days right there while the insurance adjuster and the body shop work out an agreement on the supplement. Some insurance companies have a reputation for dragging their feet on Supplement payouts. Your own insurance company can sometimes be to blame for delays in the auto body repair process. So between claims payouts, parts availability, and each shop’s own cycle times, there are a lot of variables which can affect just how fast your car gets returned to you. They did an excellent job as usual! Couldn't have asked for a better experience!